I have been a Sky customer for about 3 weeks now. I purchased the TV, phone and BB package with MAX BB. I bought this package as I wanted Sky BB in the 1st place. My line was active on the 7th of July. My websmaster and I tried to connect to Sky BB but it didn't work. I got nothing whatsoever. no connection. No internet orange light = no connection ! I have called Tech support at least 20 times now over the past 2 weeks to sort it out and I have had so much nonsense from these people now which make me so angry. 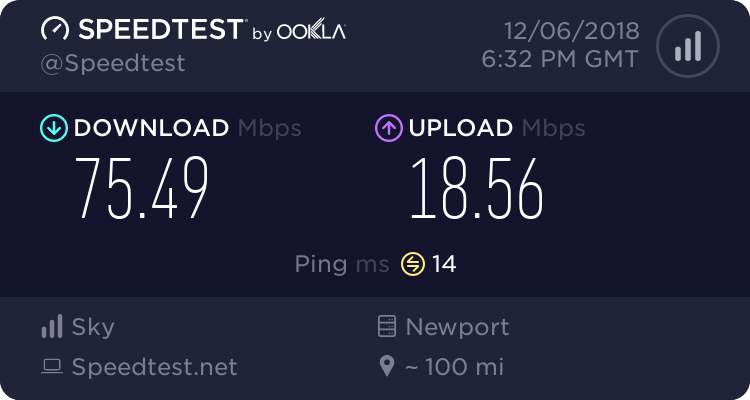 I went through all depts in HOURS of phone calls, they did all the tests, they said my phone line was OKAY but I still can't connect. They've sent me another BB box...guess what? What can this tech dept sort this out for me ? They don't know what they're talking about. I am now awaiting for another call from Tech 3 which could take days ! I had to wait 7 days last time. They're just wasting my time as we went through everything already. We tried the lot and did everything the tech depts told us to do. I am so disappointed in the whole experience. I have ran out of ideas. I would love to get 'THAT CONNECTION and surf the web with Sky BB but I cannot see it happening at the moment, except if one of you guys could help me to sort my problem out as I am losing faith in Sky BIG time. Please any help would be so much appreciated. Have you tried your test socket too? Thank you ever so much for your replies. The i ( internet light) is not on and I can't connect.